Private 696020 Neil Albert Withers, 31st Battalion, Canadian Infantry (Alberta). 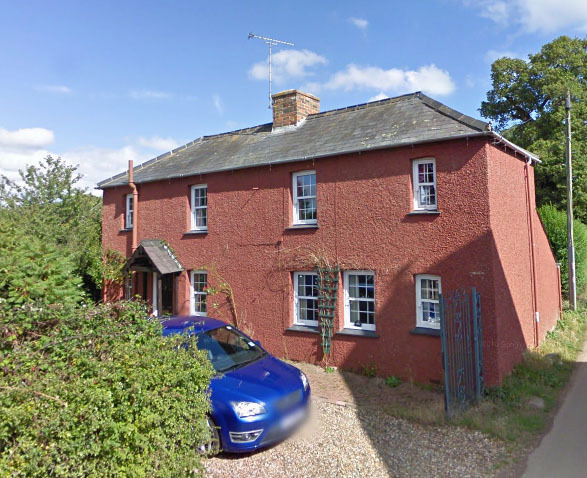 Neil was born in Enborne on 21 September 1894 the eldest child of Albert Withers and his wife Kate Alice née Harris. The following year the small family moved to Newbury, where Albert found employment as a gardener and accommodation at 4 Fair View, Wash Hill, Newbury (now half of Park Cottage, Warren Road). More children followed: Ellen Isabella (born 1899), Lawrence Douglas (1900), Charles Henry (1902) and Hilary Grace (1903). A sixth child died in infancy. Neil was born with a cleft or hare lip which was treated twice at Great Ormond Street Hospital in London first when he was 4 months old when he spent 7 days in the hospital and then again when he was 9 months old and spent 23 days at the hospital. The treatment for a cleft lip is quite major surgery, judging by the length of time taken this probably took place during the second stay. Albert moved on from gardening to become an ‘engineer’ – a term which could cover a multitude of roles. Perhaps he became an employee at one of the engineering works in town, the best known of which was Plenty’s. Neil was educated in Newbury, first at a dame school and then at St Nicolas School in Enborne Road, which he attended from 30 June 1902 until 31 March 1908. He left school into employment in ‘engineering’ – perhaps an apprenticeship, perhaps an unskilled role. In 1913 he set off on a huge journey – emigration to Canada. Many young men sought a better life in the colonies and the colonies, notably , Canada and New Zealand, were keen to have them; Neil was supported in his travel by the Canadian government who paid a bonus to the steamship line (Cunard) that carried him across the Atlantic. 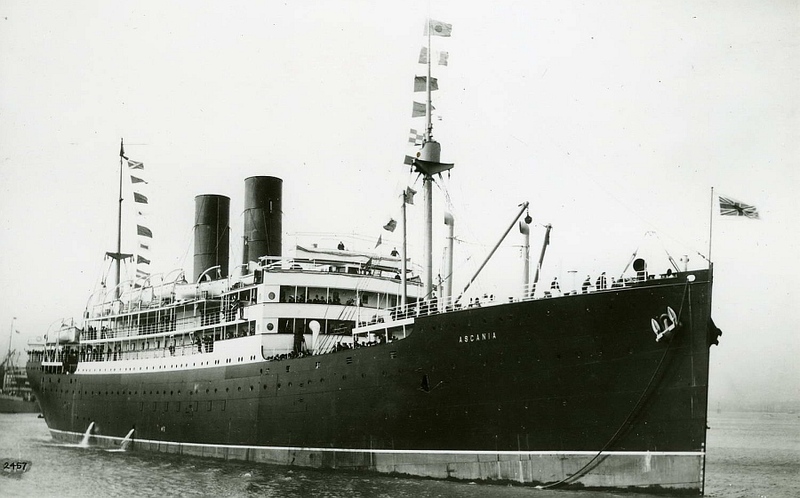 He sailed from Southampton on board the RMS Ascania on 12 June 1913 and landed at Quebec on 23 June. However, he did not go as an ‘engineer’ but as a stableman – his post-school employment evidently did not work out. Neil to Canada in 1913. In Canada he settled in Medicine Hat, Alberta, as a farmer. While there he spent a year serving with the 21st Alberta Hussars, a local militia force. When the United Kingdom declared war on Germany in 1914 the colonies were automatically included – no doubt some were less than happy with this situation but a great many were not. As in Britain young men were keen to sign up to serve in the war and the help the mother country in her hour of need. The various militia units were not sent overseas; instead they became the basis for recruitment and training of the men who would form the Canadian Expeditionary Force (CEF). Naturally a great many militiamen were among those volunteering. Neil signed up for the CEF on 25 January 1916, he was given the number 696020 and posted to the 31st Battalion, Canadian Infantry (Alberta). His attestment form gives a short pen picture showing that his hare lip was still evident and that he was short, only 5ft 3ins with a medium complexion, hazel eyes and brown hair. 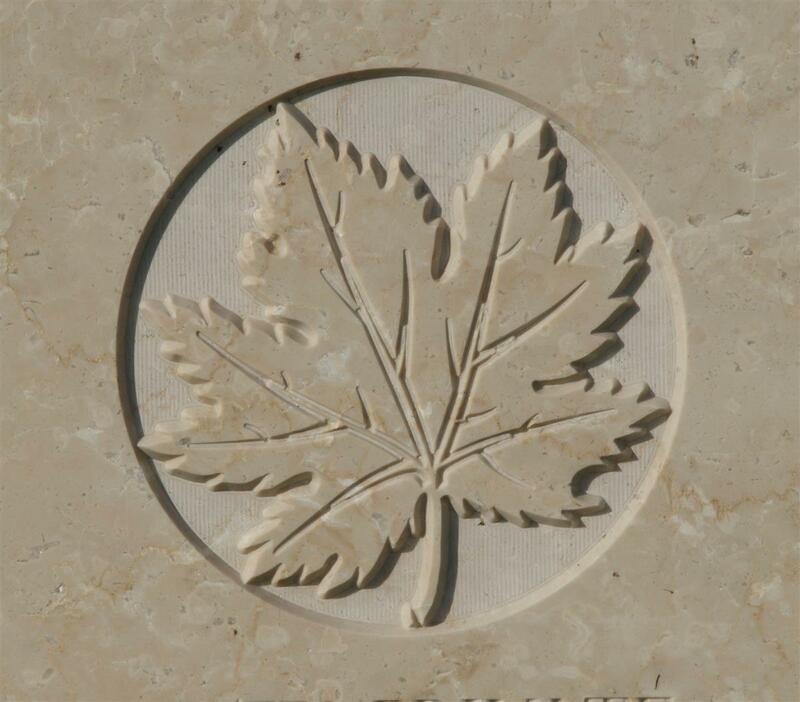 The 31st Battalion served in France and Flanders as a part of the 6th Canadian Brigade, 2nd Canadian Division. Between 9 and 12 April 1917 the entire Canadian Corps (1st to 4th Divisions) was involved in the 2nd Battle of Arras, more specifically in the segment of the battle known as the Battle of Vimy Ridge. Using improved infantry tactics developed in the maelstrom of the Somme the previous year the Canadians stormed and took the ridge, where the German defences had withstood everything the French and British had thrown at them in previous attempts. This is widely viewed as Canada’s moment, symbolising the birth of Canadian national pride and awareness. It is there on Vimy Ridge that Canada’s principal monument to the fallen of WW1 stands, a hugely impressive structure dominating the skyline. Objective The Battalion will be prepared by dawn, May 3rd, to capture the German Front and Support line from U.19.c.1.8, (where the German Front Line changes direction), to T.24.b.5.1, establishing Lewis Gun Posts (strength:- 1 Officer or Sergeant and 15 men each) at the following points . . .
. . . Casualties: Killed 4/38, Wounded 7/121, Missing 54 OR. It is very likely that this was the action during which Neil was mortally wounded. He died two days later in the 6th Casualty Clearing Station at Barlin a few miles north-west of Vimy. WITHERS – May 5, Neil Albert Withers, son of Mr and Mrs Albert Withers, of Fairview, Wash Hill, Newbury, died of wounds in France. – He that believeth on the Son of God hath everlasting life. He was buried in grave III. A. 12 at Barlin Communal Cemetery Extension. 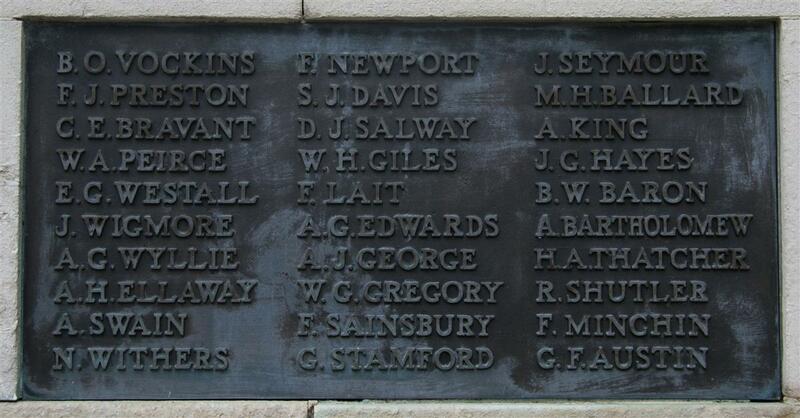 Neil's name on Newbury War Memorial. Locally he is remembered on the Newbury Town War Memorial. His name was also recorded on the roll of honour in St John’s Church in Newbury that was lost when the church was destroyed by a bomb in 1943. In loving memory of Neil, the beloved son of Albert and Kate Rivers, of Wash Common, who died of wounds in France, May 5th, 1917. It is better far to be there with Him. From Father, Mother, Brothers, Sisters.